It’s important to show gratitude to the people who do business with you. While you have helped them by providing great service, it doesn’t hurt to give them a little something to show that you care beyond the payment they give you. In business with clients who are geographically distant? Gift giving could be a great way to close the gap and let clients know that, despite the distance, you are still thinking of them and are grateful for their business. However, if you are gifting to overseas companies, it is important to research the cultural etiquette around gift giving. For example, in China, white is often a colour used at funerals so wrapping gifts in white paper should be avoided. Gift giving can be especially helpful if it has been a while since you were in contact with the other company as when they receive your gift, not only it put you back on their radar, but it will most likely prompt a reply. Indeed, according to several surveys conducted by Promotional Products Association International (PPAI) vendors who gave were twice as likely to increase their chances of being contacted by recipients as those that didn’t have a gift program. Open lines of communication are the key to good relationships and better business! Companies tend to want to do business with people they know and like, and what better way to consolidate a friendly relationship then with gift giving? A well thought out gift proves that your business cares and may be just the thing that sets you apart from the competition and helps you win that next contract. 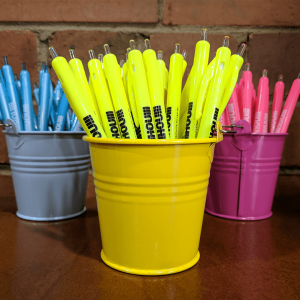 Gifts that include your company branding can actually be an effective marketing tool, especially if they are items that will be used regularly and kept around the office, such as calendars or mugs, as employees will be constantly reminded of your company. Giving gifts to clients reminds them that their business is important to you. This increases the likelihood that they will engage with your business again as they can rest assured that you will provide them with the best and most attentive service possible. 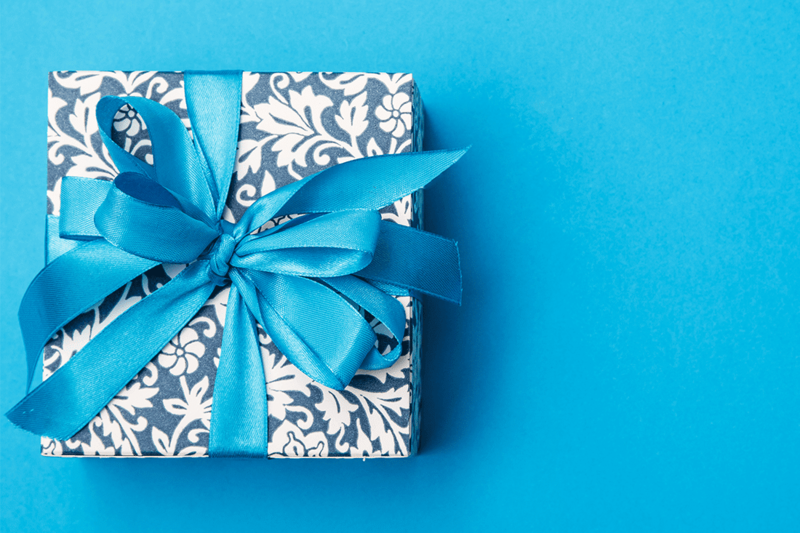 Gifting can help to shape the image of your business, creating a perception of your brand as a caring, thoughtful and giving business that is willing to go the extra mile and is not all about the bottom line (whether this is true or not!). When it comes to gift giving, you should probably include your staff as well - after all they are the ones that work hard for you all year long! Just a small token of appreciation could help to improve morale and productivity. Consider gifting experiences that your team can share, such as lunches or plays, that will foster good relationships between employees. If you need any assistance with your corporate gift giving or wish to purchase or brand your items with us, feel free to contact us on 9555 7707 or [email protected]. For a little inspiration, check out our favourite gift ideas from our Premium Collection here. Make sure to check out next week's post on ‘9 tips to help you nail your corporate holiday gifting’ for more tips and tricks.